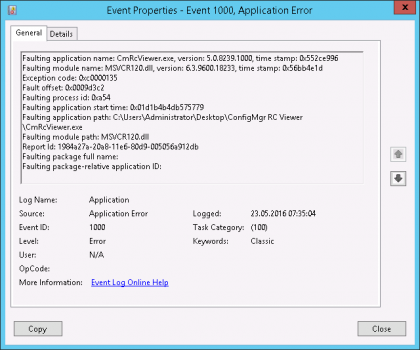 This is a rather short blog post, based on a recent TechNet Forum Question. 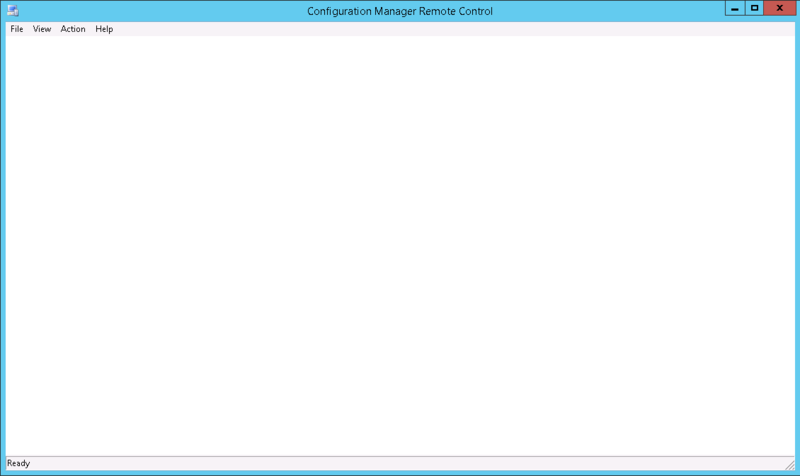 When following the excellent Blog Post from Jörgen Nilsson “Running Configuration Manager 2012 Remote Control standalone“, you might find yourself in the Situation, that the Remote Control Viewer is not starting. The error above indicates a missing DLL called “MSVCR120.dll”. 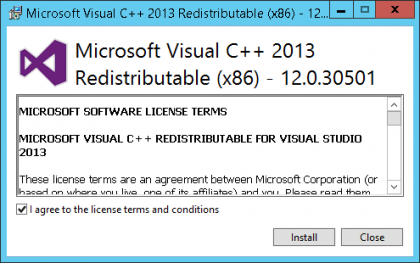 This DLL is part of the Visual C++ 2013 Runtime, which gets automatically installed, when installing the ConfigMgr Console. The solution now is rather simple. 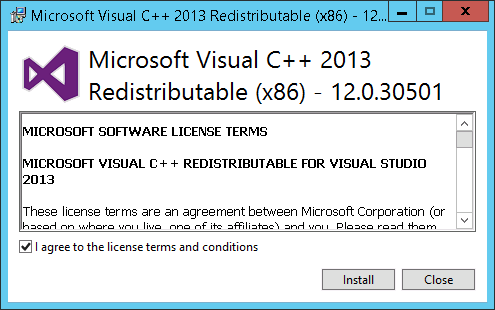 Head over to the Microsoft Download Center and Download / Install the Visual C++ 2013 Redistributable (x86). 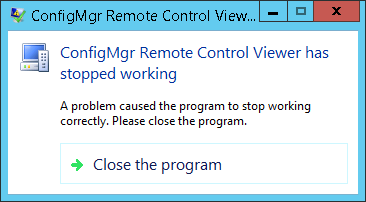 After installing the Runtime, you should be able to start the Remote Control Viewer without problems.